The cats in the Samsun, Turkish municipality have really hit it. Eating in the tones of Mozart and Beethoven is part of their luxury dinner. Citizens in different places in Turkey are committed to the well-being of the four-footers. And on the street, you do not see any starving cats, on the contrary. They always look well fed and give a lot of confidence to strangers, a sign of trust in people. 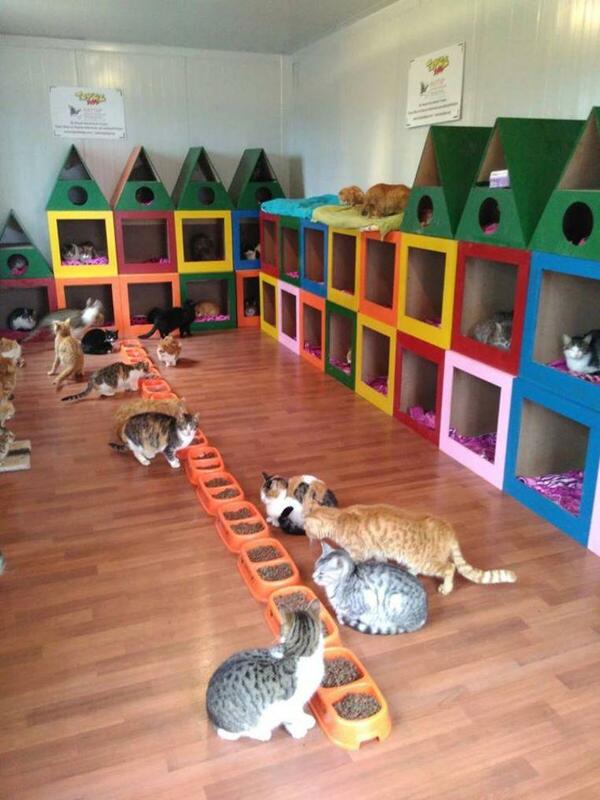 In the Turkish municipality of Samsun, the project “Kedi Kasabasi”, the city of cats, which started in 2015, has finally reached full speed. 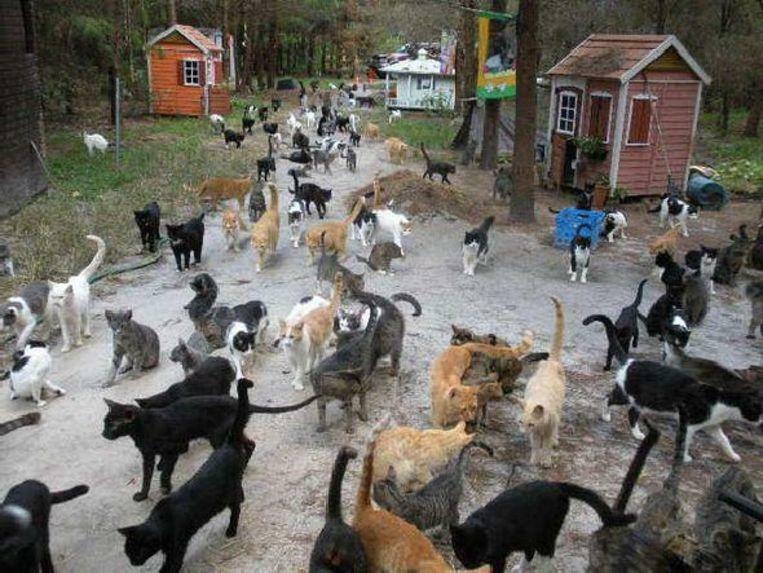 It is an area of 20 thousand square meters that is managed by the municipality, where hundreds of cats find refuge. The cats are not fortunate enough to have a family for themselves, but if you look at them, you would not exactly say they are having a bad time, even with the tones of Mozart and Beethoven. They have a lot of food, lots of small houses to keep warm during the winter months, trees to climb up, lots of toys to spend the days with and a very large space to romp with their friends. ©Facebook – The stay of the cats in Samsun. In that Turkish village, the entrance is also allowed for people who can come here to play or to pamper them. You may also bring food as a gift, provided that it is first approved by veterinarians and people working in the park. And recently four-leg-friend and people can also listen to great music. On the occasion of the feeding time, which takes place twice a day, resound in the city of cats the Wolfgang Amadeus Mozart, Vivaldi and Beethoven. Nuran Isler, the project manager, explained to the local press that listening to good music positively influences the animals and that the melodies become synonymous with feeding time after just a few weeks.